Still Mountain T'ai Chi and Chi Kung is dedicated to authentic T'ai Chi Chuan that has been passed down through generations. At Still Mountain, we accentuate the health of body and mind, meditative awareness, and the art of self-defense. Our classes, seminars, and workshops emphasize integrating personal wholeness and balance into the act of living. T’ai Chi Chuan (or Taijiquan) is the martial art of cultivating energy, relaxation, and tranquility to enhance the overall quality of life. The practice of T’ai Chi Chuan is a way of integrating personal wholeness and balance into the act of living. Still Mountain T’ai Chi and Chi Kung is dedicated to authentic T’ai Chi Chuan that has been passed down through numerous generations, and we emphasize the health of body and mind, meditative awareness, and the art of self-defense. We offer a number of classes, seminars, and workshops that cover a wide variety of styles and forms, but at its core, Still Mountain is faithful to the authentic essence of T’ai Chi Chuan and Chi Kung. 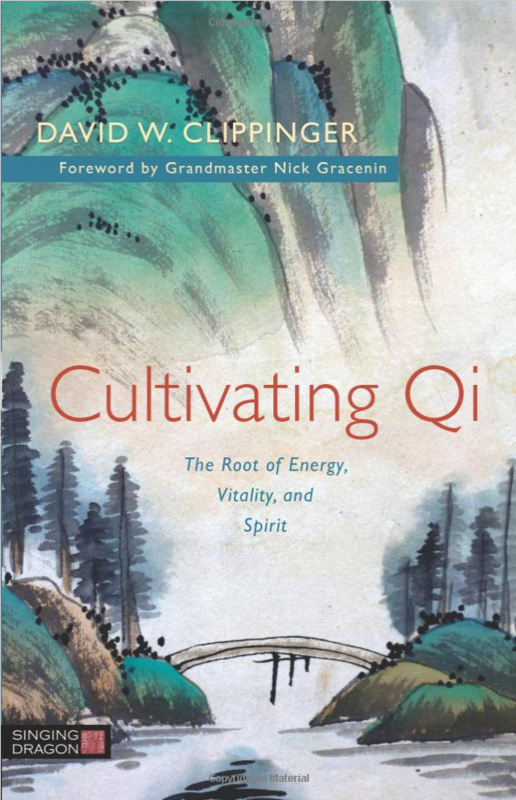 Singing Dragon the world’s foremost publisher of books on T’ai Chi, Qigong, and Ancient Wisdom Traditions on Health and healing, is proud to announce the first systematic exploration of the nature of Qi – vital energy – and how to cultivate it. When we become aware of disharmony in our lives, how do we find the means, tools and will to live a life of balance? Like the perpetual transforming of Yin and Yang, awareness and Qi (vital energy) share a dynamic, complementary relationship. Energy fuels awareness and awareness fuels energy, while the successful integration of the two fuels our focus, direction and drive. Many people who have the awareness that they want to achieve balance their lives may not have sufficient understanding of Qi to do so effectively. Emphasising the fundamental importance of understanding Qi, this book explains where it comes from, how we use it, and how we can cultivate it in order to achieve wholeness and balance. It illustrates the central importance of Qi when working with meditation, Taiji, Qigong, and other Internal Arts that focus upon its vitality, and how recognising and cultivating Qi can increase your energetic capacity and return you to a more efficient physical, emotional, and psychological state. The author also offers a comprehensive view of the history, philosophies and practices of Qi, alongside instruction on a number of methods for opening the energy gates of the body and cultivating Qi. Dr. David Clippinger, the Director of Still Mountain, has decades of experience studying Buddhism, Taoism, Meditation, Traditional Chinese Medicine, T’ai Chi, Chi Kung, and Daoyin (Taoist Yoga) under the direct training of some of the world’s most renowned and respected T’ai Chi and Chi Kung (qigong) teachers. As a fully ordained Ch’an (Zen Buddhist) Priest, Master Clippinger is an expert on the spiritual aspects of T’ai Chi alongside self-defense and general health training. Master Clippinger is also one of the few people in the region trained and certified by Masters and Grandmasters in Medical and Therapeutic Chi Kung (qigong).